Preheat oven to 375°. 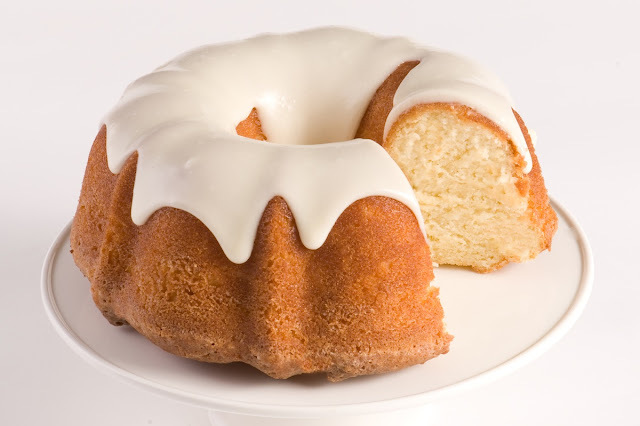 Grease a bundt or cake pan. Transfer to prepared pan. Bake until golden brown and a toothpick inserted in center comes out clean, 40 minutes. Cool on a wire rack 20 minutes. For frosting, combine butter and milk in a large saucepan; bring just to a boil. 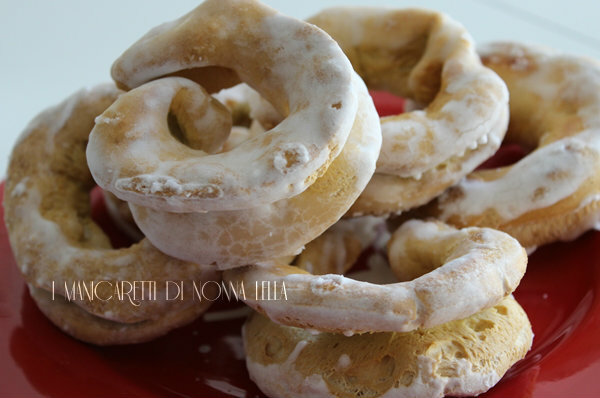 Remove from heat; gradually stir in confectioners' sugar and extract. Stir in walnuts. 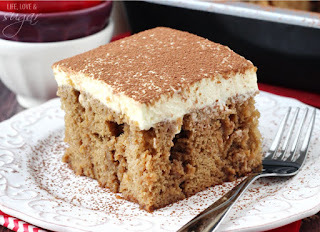 Spread over warm cake. Yield: 20 servings. Heat a large, heavy bottomed skillet over medium heat. Working with one ball at a time, roll it out until it is about 1/4 inch thick or approximately 6 inches in diameter. Place the rolled out dough onto the hot skillet and cook until the bottom is golden brown and large bubbles have formed on the surface (see photos below). Flip the dough and cook the other side until golden brown as well. 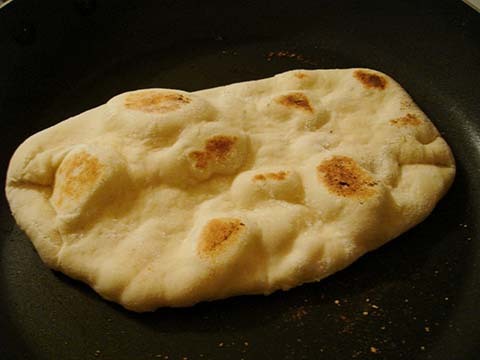 Stack the cooked flat bread on a plate and cover with a towel to keep warm as you cook the remaining pieces. Serve plain or brushed with melted butter and sprinkled with herbs! Beat egg whites and set aside. Beat egg yolks and sugar. Add sugar, oil or butter, anise extract, and pinch of salt. Fold in egg whites. Add flour. Form into rings or knots. Boil. Bake at 300 degrees. Dip the top of the cookie into the icing and decorate with colored sprinkles before the icing dries. My grandkids love these sweet buns. They refer to them as Nonna's pa-pa. 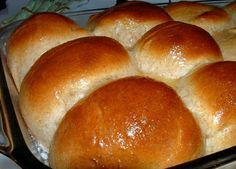 In reality, they are a copycat recipe for the Golden Corral's Buns! Mix all the ingredients into your bread maker. Set it for the dough cycle and let it knead. When it's ready, remove the dough, form it into balls, and then let it rise for another 45 minutes. Bake in a 375 degree oven for 18 to 20 minutes or until golden. When you take them out of the oven, brush them with butter. Enjoy!